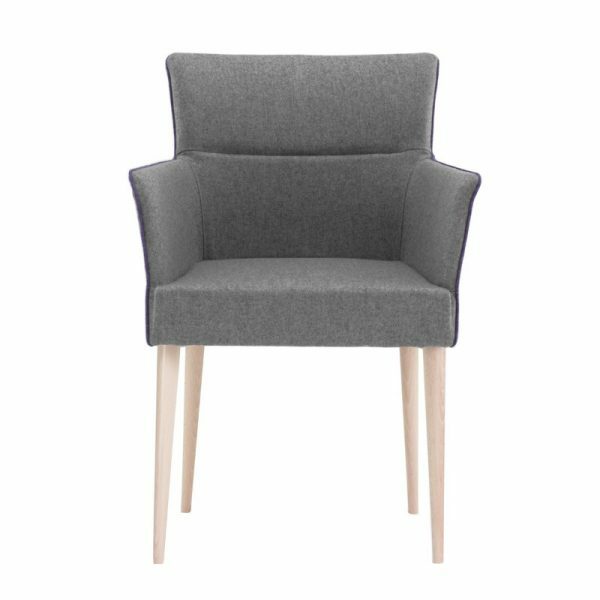 Simple yet Stylish the Italian design of the Adele Guest Chair will add a touch of class to any office space. 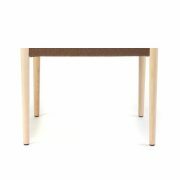 The Adele Timber features strong lines a comfortable seat and Timber legs, which can be optioned with a Dark Stain or Natural finish. 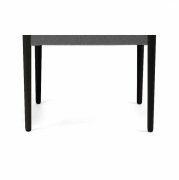 Stylish Italian mid backed luxury, constructed for lasting comfort with a moulded cold-cure polyurethane core, utilising strong steel frame-work. The Adele Guest Chair is available with 2 different base options and can be upholstered in the fabric of your choice.